Get involved! We’re the LEAD Center. 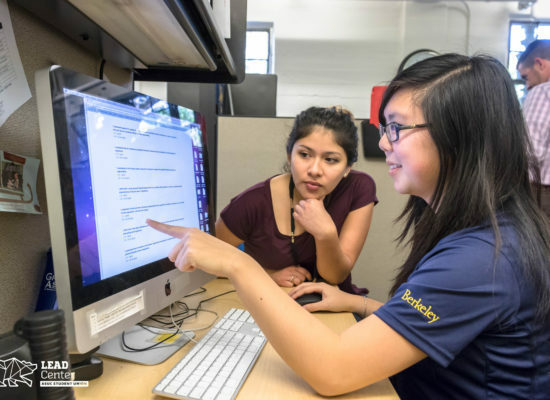 The LEAD (Leadership, Engagement, Advising, & Development) Center is UC Berkeley’s hub for student involvement, leadership development, and co-curricular advising. 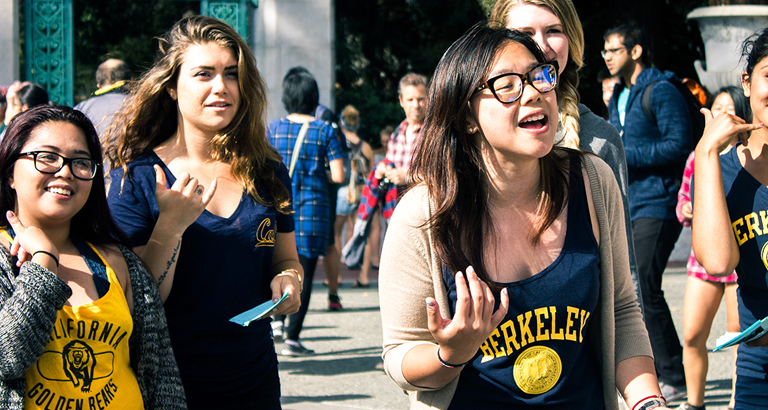 Our goal is to assist students as they explore their interests, pursue their passions, and create community at Cal. 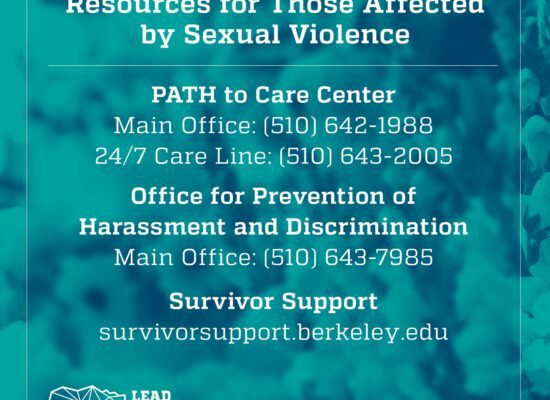 Latest news and updates from the LEAD Center. 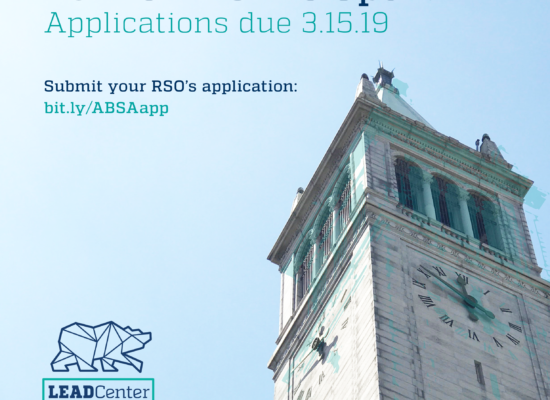 2019 -2020 ABSA is Open! The LEAD Center supports student-centered learning and development by cultivating student leadership. 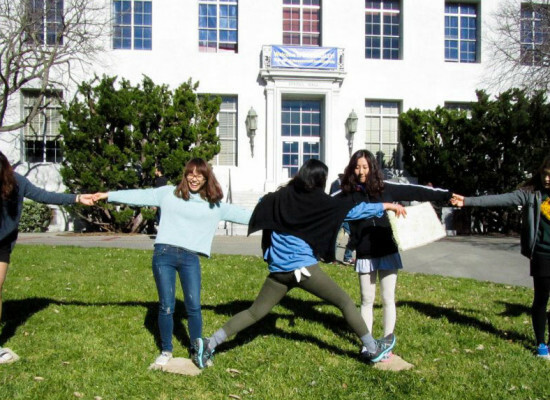 We advise and empower individuals, student organizations, student government, and various other campus communities to enhance the co-curricular experience at UC Berkeley.